Home / More Videos / Pixel 4 – What to Expect! The Pixel 4 Early Look and what to expect. 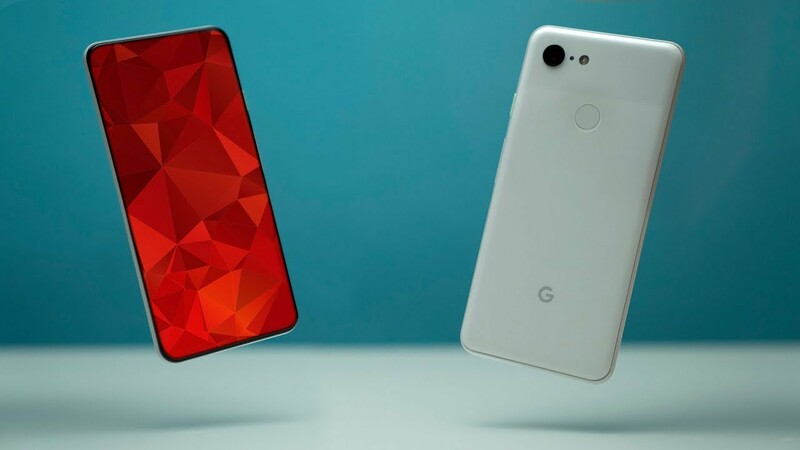 The Pixel 4 needs to be epic and I think this year they are going to finally nail the hardware.